What's in store for you this 2019? 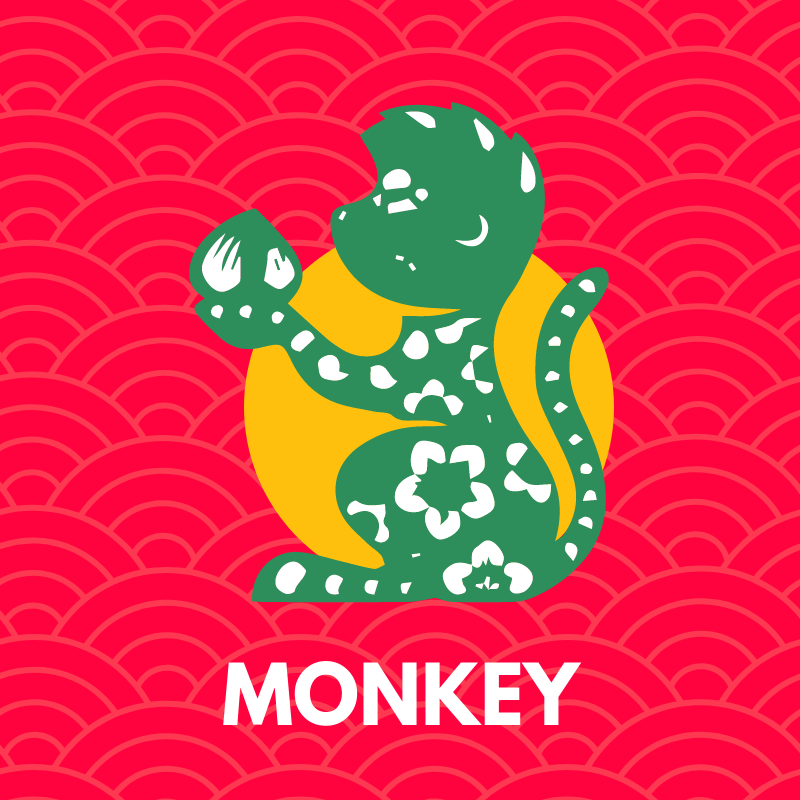 Like every year, we love to update you on your personal luck according to the astrological shifts shown in the charts. 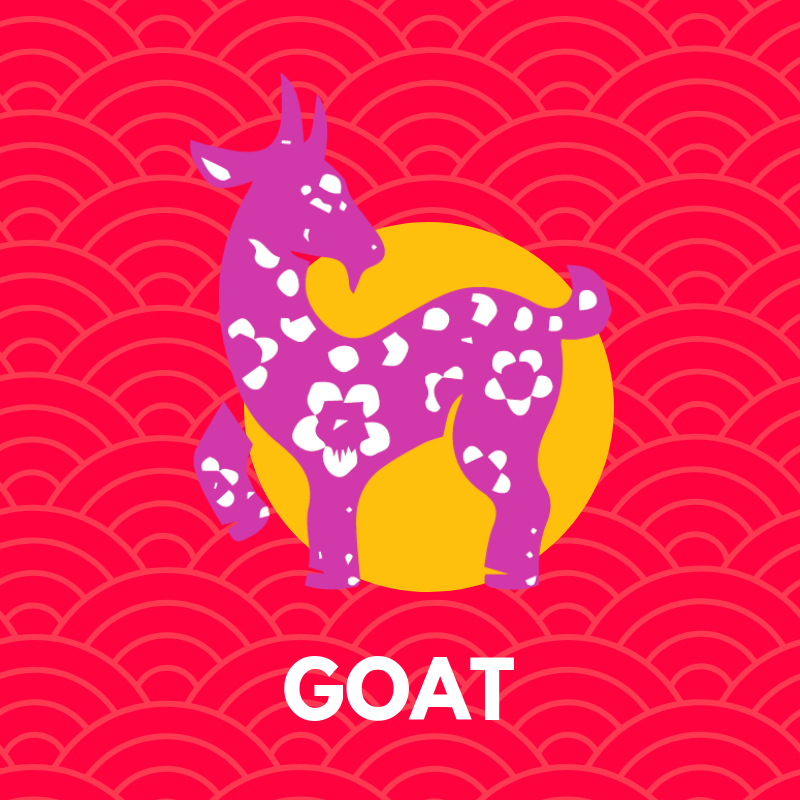 Practicing personal zodiac Feng Shui at home and with yourself is a very wise way to always keep in touch with your personal fortune. So that you can always stay one step ahead from negativity incoming from certain directions in your chart and to enhance the positive aspects and reap the benefits too! 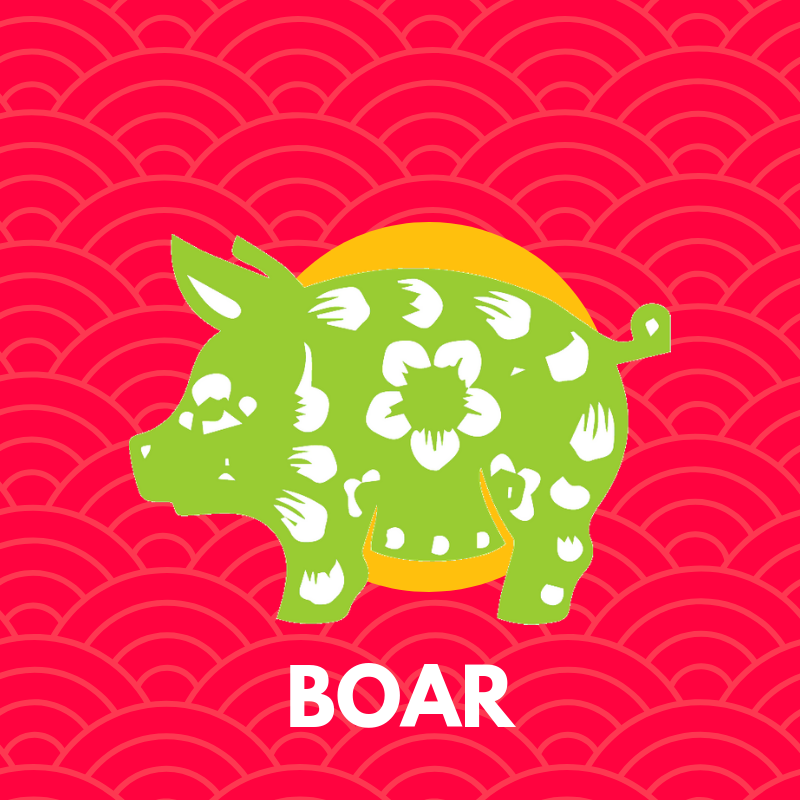 In every forecast, you fill find all the information you need as well as Feng Shui cures and good luck charms for 2019 Year of the Earth Boar. 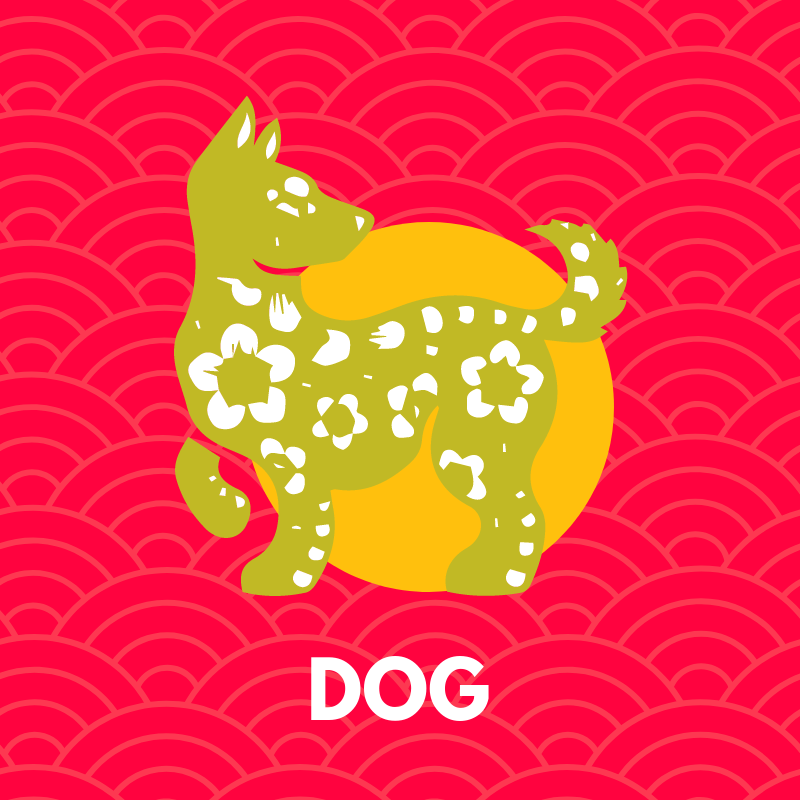 If you want to find out what your Chinese Zodiac Sign is, go here. 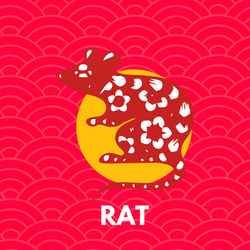 Overall: A positive year for Rats. In comparison to last year, 2019 looks promising for the Rats! Things will change. 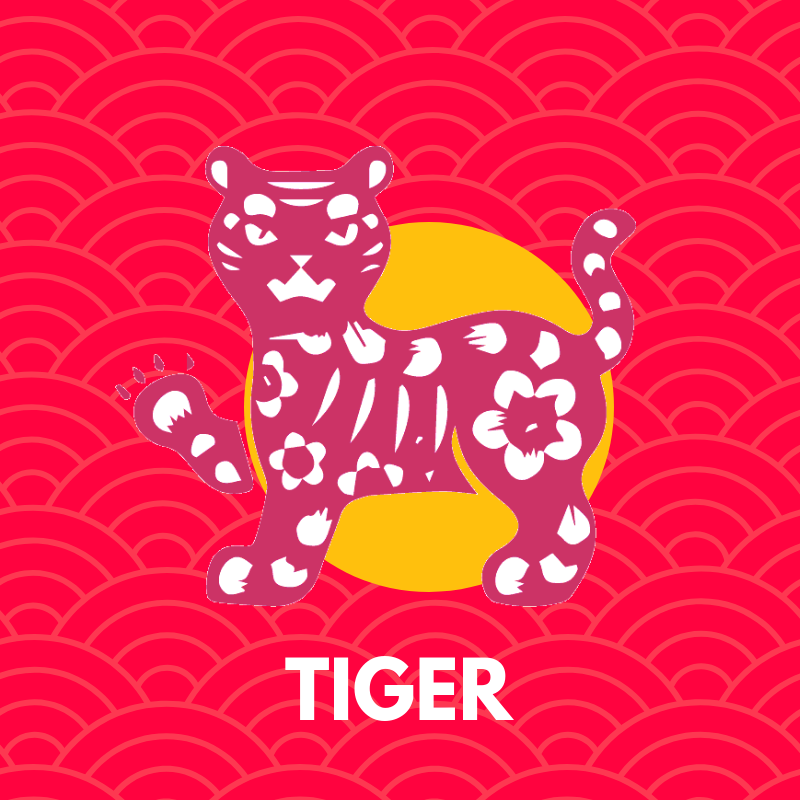 The negativity from the Five Yellow Star during 2018 will be replaced by the beautiful Peach Blossom star that will bring you friendship and love. The Peach Blossom, when activated also helps students in their education or anyone seeking achievement in their field of study. Read more. 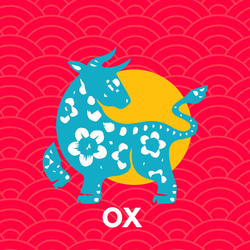 Overall: A fortunate year, however Ox will need to pay attention to your health. Overall: Tigers will be fairly lucky throughout 2019. 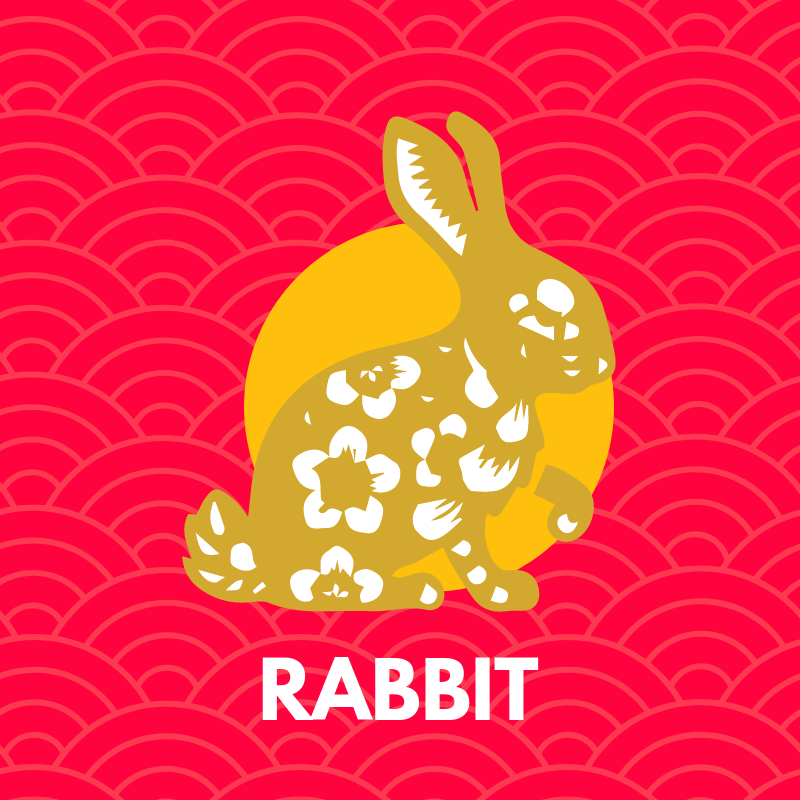 Overall: A positive year for all Rabbits! Overall: A year to take caution. There will be a moderate amount of good fortune in your forecast for 2019. This is mainly because it is your rival’s year, the Boar. 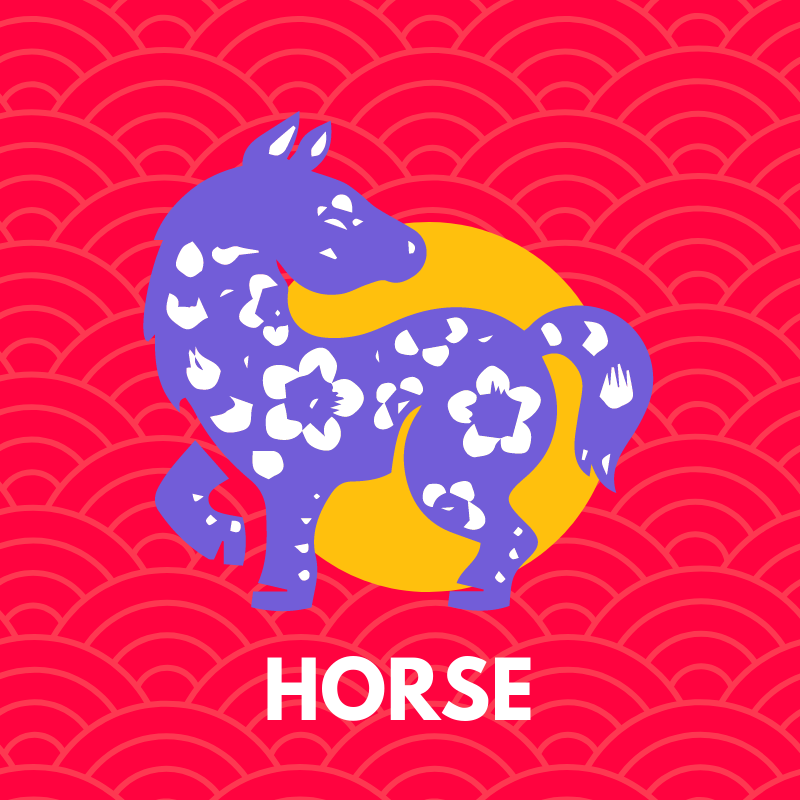 This means that you will need to combat Tai Sui energy, but on the good hand, you will enjoy the presence of a Big Auspicious Star which comes from the Horse, your Peach Blossom. 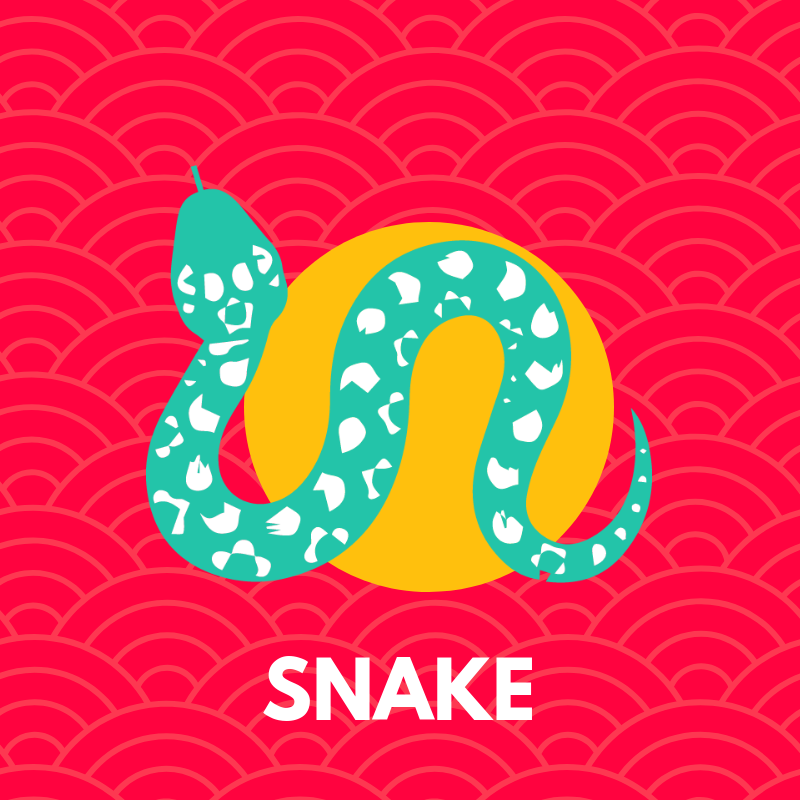 To start off on the right foot, you should appease the God of the Year using Feng Shui cures first. Overall: Not an easy year. Overall: Luck and good fortune will be a bit mixed during 2019. Overview: A year to look forward to! 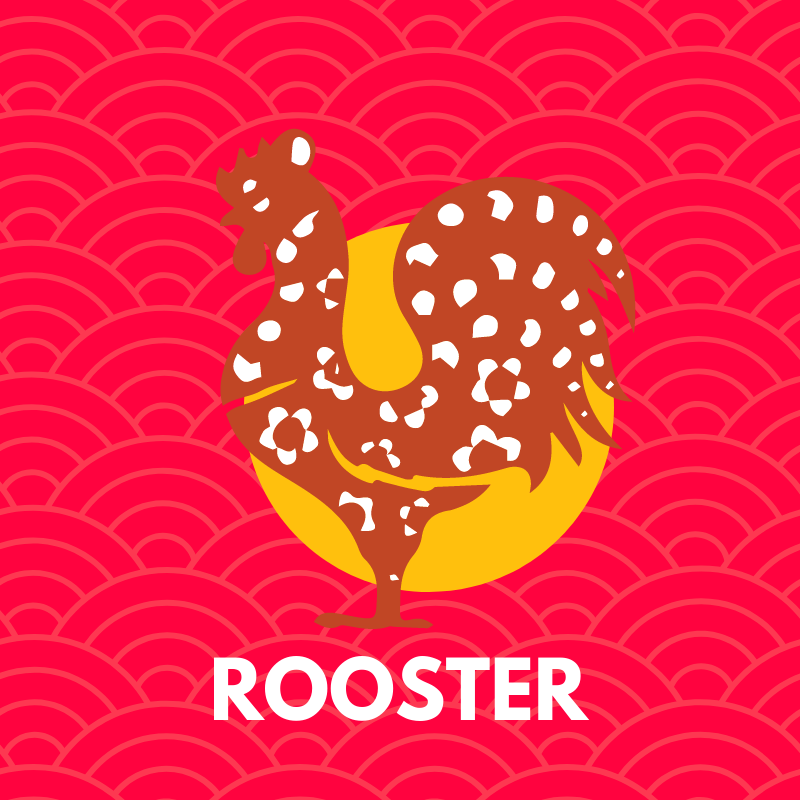 This Year 2019 celebrates the year of the Boar and Roosters should be celebrating too. 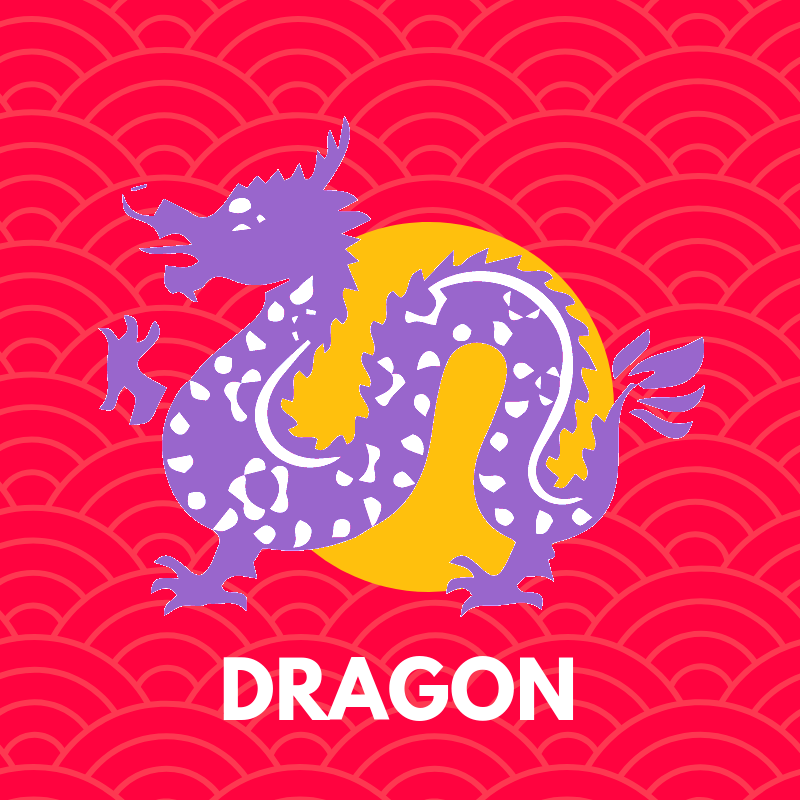 Many auspicious and happy moments are expected for you this year. Some predictions look rather neutral but others shine and should be activated for higher fortune luck. Overall: A brilliant year, take advantage of it! Overview: A favorable year with the completion of projects.